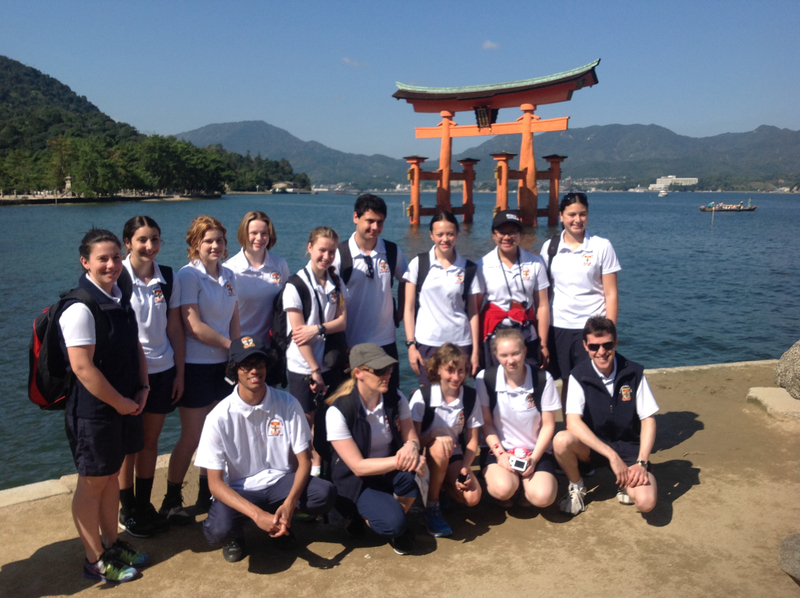 Each year in September students from St Francis Xavier College have an opportunity to attend the study tour to Japan. 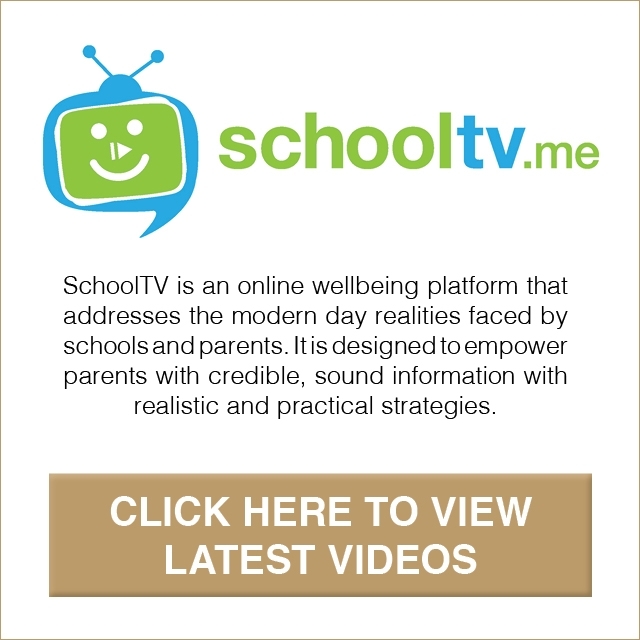 This is a once in a lifetime opportunity and a wonderful experience for staff and students alike. 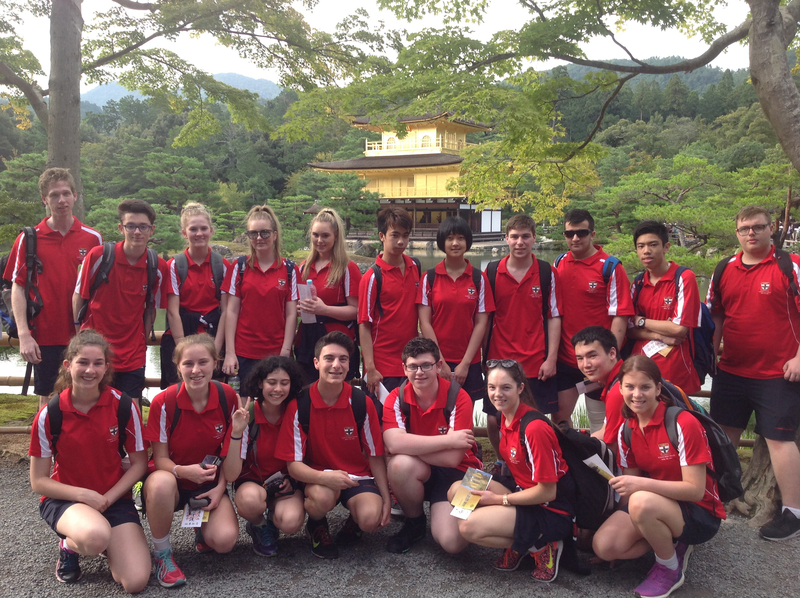 The Japan Tour is an exciting opportunity for our students to experience life in another culture, enrich their language skills and immerse themselves in school life in Japan. Over the course of 15 days, students participate in our homestay program and stay with a Japanese Host Family from Sakuragaoka High School in Tokyo. We have held our partnership with Sakuragaoka High School for a number of years and the benefits for both schools are remarkable. The next week is spent touring Japan as a group visiting the ancient capital Kyoto, the temples of Nara, the island of Miyajima, the Peace Park at Hiroshima and the city of Osaka. The experiences had are often varied, from feeding wild deer at Nara, visiting ancient temples and shrines, staying in a traditional Japanese Ryokan, shopping in traditional and modern stores, seeing the array of colours and fashion in Harajuku and even singing Karaoke. It doesn’t matter how many times you visit Japan there is always something new and special to take away with you.